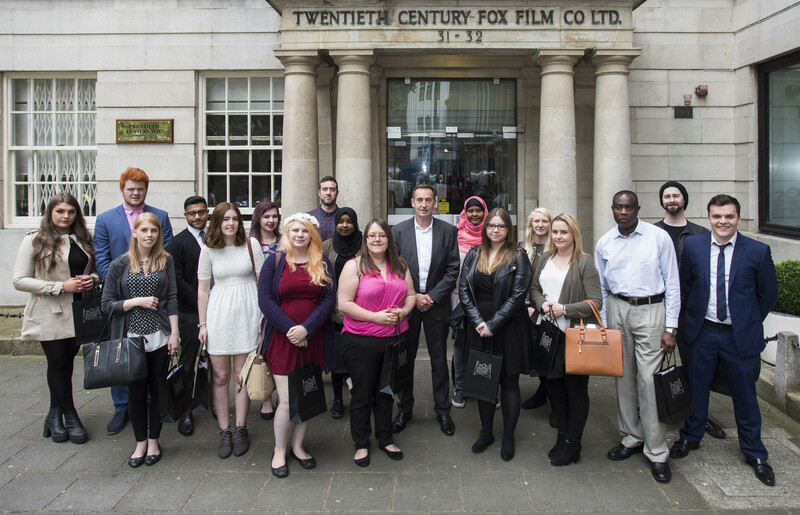 The 17 vigilant staff members were rewarded at a special ceremony held at Twentieth Century Fox in London as part of a dedicated and extensive ‘Fight Film Theft’ programme operated nationwide by the Federation Against Copyright Theft (FACT) and funded by the Film Distributors’ Association (FDA). The staff were all awarded with a cash prize along with a certificate for spotting and tackling individuals who illegally record films in cinemas. Their efforts helped protect blockbusters including Deadpool, The Jungle Book and Angry Birds as well as several popular Bollywood films. 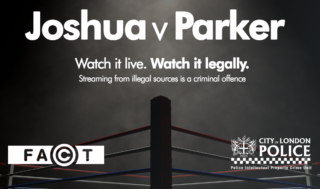 With 90% of pirated films sourced directly from cinemas around the world, the Fight Film Theft programme is a vital element in protecting the UK film industry. As part of the programme, cinema staff from across the country receive training from FACT to provide them with the skills and expertise to spot and disrupt illegal recording. 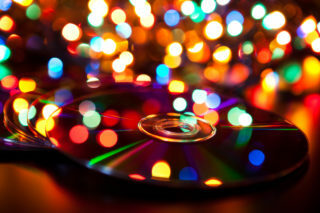 When they identify and report a piracy incident they are eligible to receive an award of up to £500. The employees rewarded represented cinemas circuits Cineworld, Empire, Showcase and Vue and collectively they represented 17 incidents, all of which were reported to the police. Mark Batey, Chief Executive, Film Distributors’ Association, said: “With a bumper summer line-up full of exciting new releases to experience at the cinema, raising awareness of digital film theft, and empowering cinema staff, is a key priority to ensure the UK remains the most safe and secure environment in which to release movies.